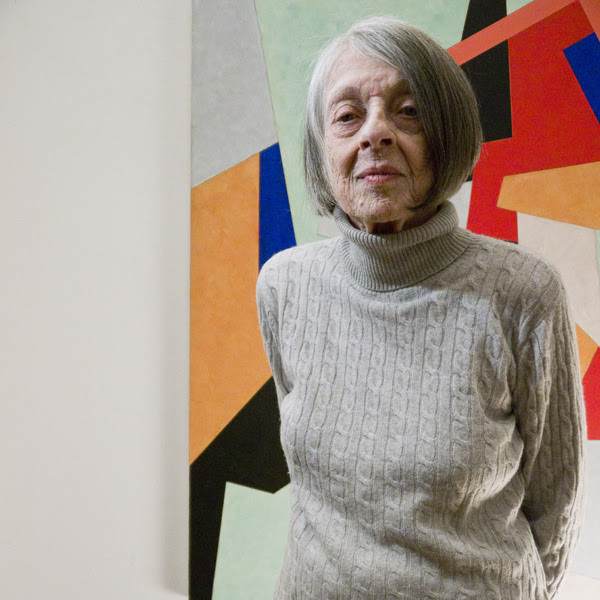 It is with a heavy heart that I announce the passing of Elaine Lustig Cohen, a friend, collaborator, mentor, and endless source of inspiration. Through her matchless work over the past seven decades, she gave us an image of what it means to do everything—whether as an artist, a designer, a dealer, an archivist, a thinker, or something else beyond professional names—with elegance and grace. We miss you dearly, but your memory and legacy remain with us.